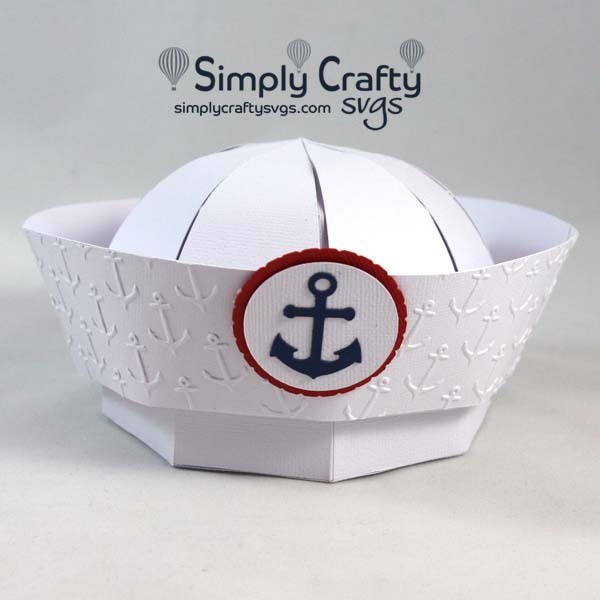 Hat box for a sailor or for those serving in naval armed forces. 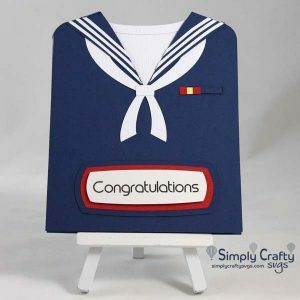 Use the 3D Sailor Hat SVG File to make a gift for the sailor or Navy family member, Navy friend or Navy veteran. Make the sailor hat alone or both the hat with box. Box portion is optional for, if needed as a gift. Finished hat size with the box is @6.2” x 6.2” x 3.1”h. 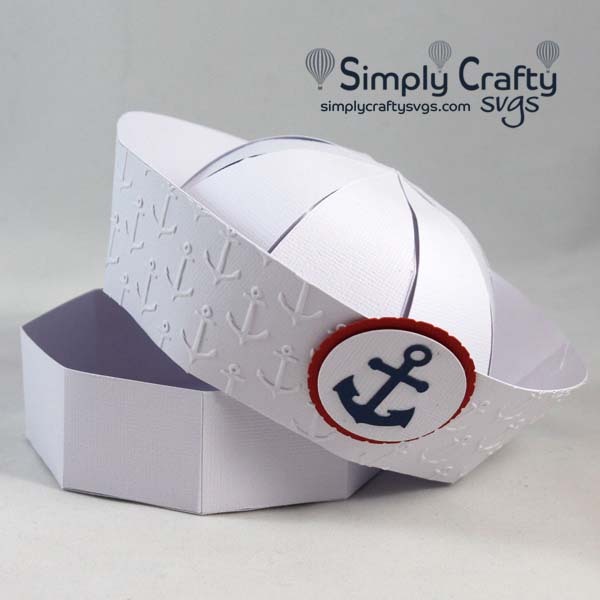 Hat and box without panels requires requires (3) 12″ x 12″ cardstock sheets. It is also be cut using (4) 8.5″ x 11″ cardstock sheets. 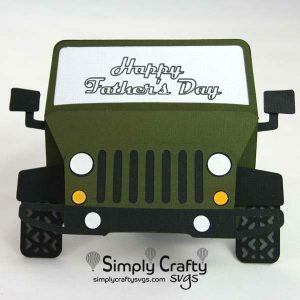 Hat panels require (1) 12″ x 12″ cardstock sheet or can be cut on 2 letter-size.